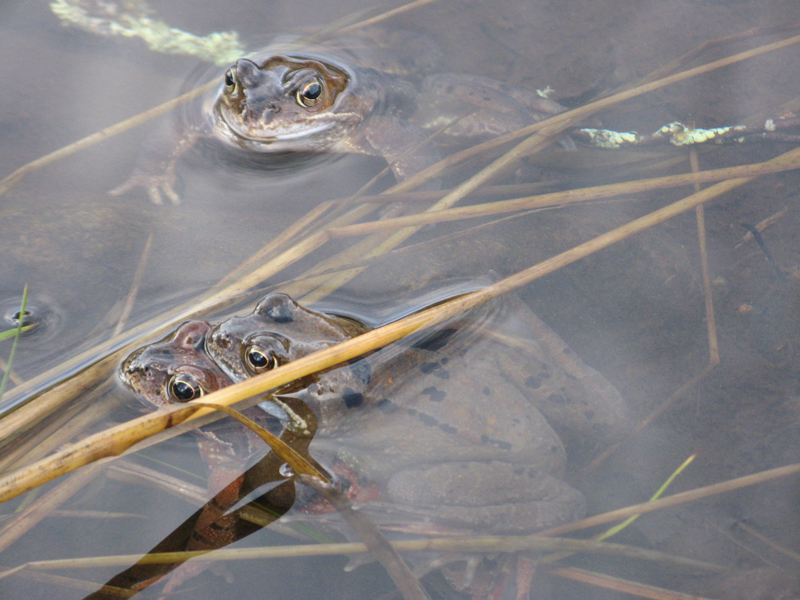 As always – for readers who live in the Tain, Ross-shire area - we are interested in frog spawning dates. 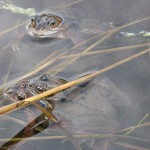 If the weather warms up even slightly we could have spawn in the next week. Please check you local pond, and report to TDFC here on the website or by e-mailing TDFC@dsl.pipex.com. 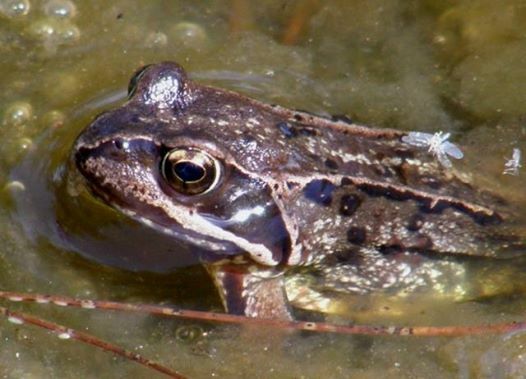 With this winter season never getting very cold and the warmer weather approaching looking in your usual frog spawn pools should start soon. 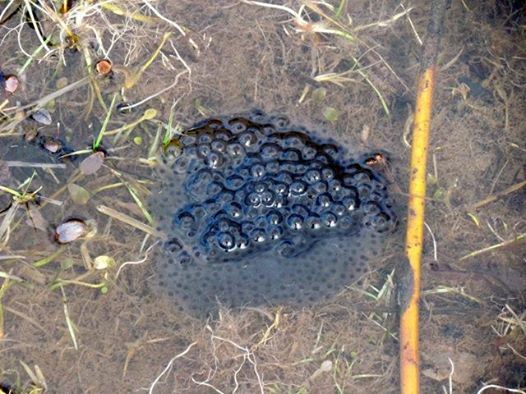 If you see frog spawn please let us know here by adding a comment below or use our facebook page to tell us when and where in the Tain area, and in the district, newly laid frog spawn has been found. Please be as specific as possible about the site where you have found new frogspawn this year. If there are relevant comments or observations please include those – for instance, my usual pool has overgrown so as to be virtually dry.